If you’re looking for a vibrant neighborhood that is tucked between downtown Miami and Coral Gables, home to incredible restaurants and loads of cultural pride, consider Little Havana. Northwest of Brickell, with downtown Miami to the east and East Coral Gables to the west, Little Havana is one of the least expensive and the oldest of Miami’s neighborhoods. 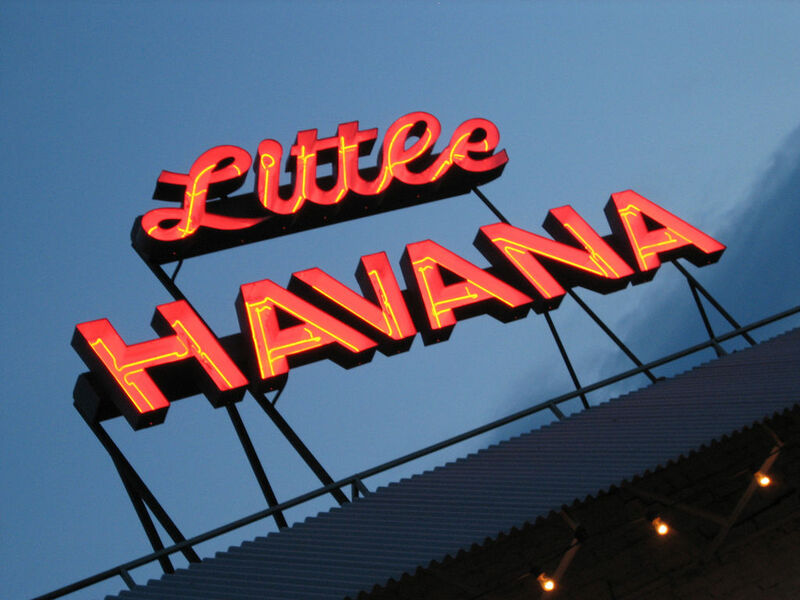 With an active merchant’s association and chamber of commerce, Little Havana is an amazing neighborhood in which to live and work. 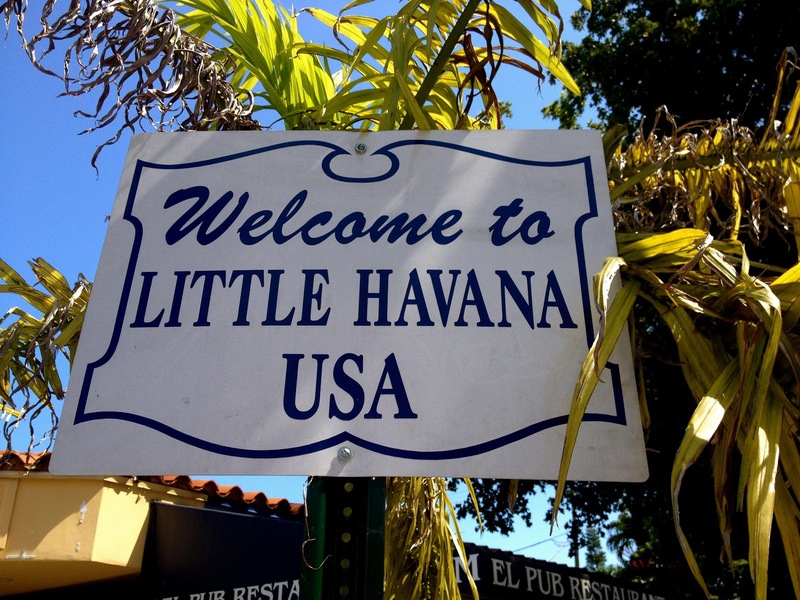 • Little Havana comprises a bit over 4.2 square miles. • The median age of Little Havana residents, both male and female, is 37 years. • Foreign-born residents comprise 78.4 percent of Little Havana’s population. As is the case with most of Miami’s neighborhoods, Little Havana was originally settled by the Tequesta tribe. Living off the land, they subsisted on fish, local animals, roots and berries. Spanish explorers arrived in 1500 and, for the next 200 years, were the dominant population. Early settlers and Seminole Indians, distrustful of one another, lived on the land that is now Little Havana, until the U.S. Army drove the Seminoles into the Everglades. By the late 1800s, developers and new residents flocked to the area. Subdivisions sprung up in the early 1900s to house the new residents. It was the 1930s, though, during the Great Depression, that saw the first large influx of residents to the area. While many Jews arrived in the area, so did many Cubans, fleeing their homeland after the overthrow of President Gerardo Machado. In the 1950s, with Fidel Castro’s rise to power, another, even larger wave of Cuban immigrants settled in what is now Little Havana. The neighborhood officially gained the moniker “Little Havana” in the 1960s and was further divided into East Little Havana and West Little Havana. By then, the area’s population was comprised of Latin American and Caribbean refugees who brought with them their customs to blend with the predominantly Cuban culture. A decade later saw the arrival of almost 200,000 new residents from Central and South America, primarily Nicaragua, Columbia and Honduras. Flash forward to today and Little Havana’s population has the highest concentration of Hispanics in Miami. If you’re interested in learning more about Little Havana’s history, take the free history tour, provided by historian Paul George, on the last Friday of each month, during Viernes Culturales. Little Havana is best known for its many cultural events and festivals. Viernes Culturales takes place on the last Friday of each month. Billed as an artistic cultural fair, it provides an opportunity to experience an almost complete immersion into the local culture. Then, there is the annual Calle Ocho street festival that brings in over one million visitors. While Viernes Culturales is decidedly Latin, Calle Ocho highlights the area’s Caribbean culture. Hundreds of street vendors ply their wares and live music fills the air. You’ll also enjoy outdoor art exhibits, cuisine sampling, films and more. Finally, a can’t-miss event is the Three Kings Parade held on Calle Ocho every year. The parade features colorful floats, marching bands, dignitaries and, of course, the three kings, riding camels. The parade began as a way for local Cubans to defy Fidel Castro’s outlawing of Cuba’s beloved Three King’s Day and remains Little Havana’s homage to the Feast of the Epiphany. You can find a full list of the various festivals in Little Havana here. 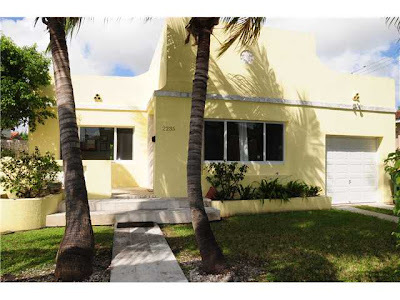 Homes in Little Havana range from apartments, condos and townhouses to single-family residences. If you’re looking for some of the lowest prices in Miami, consider the Little Havana community. Current offerings include condos priced from $29,000 to $399,000. The latter is a 3-bedroom, 3.5 bathroom home at Palm Bay Towers with amazing marble floors and views of Biscayne Bay. Single family homes start at $97,900 for a 2-bedroom fixer to $525,000 for a 4-bedroom, 2.5-bathroom home with an office. In the middle of the price range you’ll find the ideal home for a larger family. 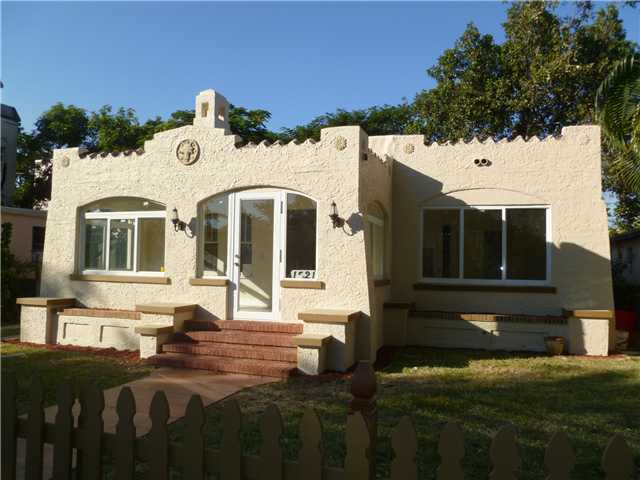 With 4 bedrooms and 2 bathrooms, this 1,973 square feet home has been completely updated. You’ll find new windows, a new air conditioning system, granite counters in the kitchen and a 1-bedroom, 1-bathroom guest cottage in the private backyard. This home is offered at $299,000. The median monthly rent in Little Havana is slightly lower than Miami’s median. Bargain apartment hunters will like the 1-bedroom, 1-bathroom apartments at Lawnview, starting at $650 a month. At the top of the price range you’ll find a 2-bedroom, 2-bathroom apartment for $1,400. Nice review here.A fantastic site for real estate people.